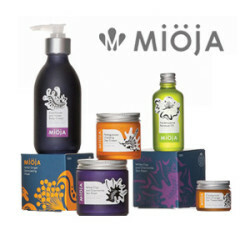 Miöja skincare products are formulated with only the purest natural and organic ingredients. 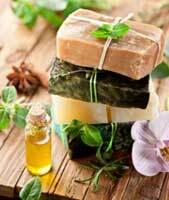 We combine carefully selected plant and mineral extracts with unique vibrational remedies to bring you truly holistic skin care. Our holistic approach works on all levels –from physical through to energetic - to bring balance and wellness to both the skin and the self. We believe in allowing the body to regulate, renew and heal itself with gentle support by choosing real, clean ingredients that your body can recognise and utilise effectively. Miöja uses no toxic substances that may interfere with these processes; our products do not contain petro- chemicals , SLS, parabens, or artificial colour and fragrance. At Miöja, we understand that our health and wellbeing is inseparable from the health of our planet, which is why we support organic and community enterprise growers, have a strictly no GMO policy and use recycled and recyclable glass, aluminium and paper packaging. 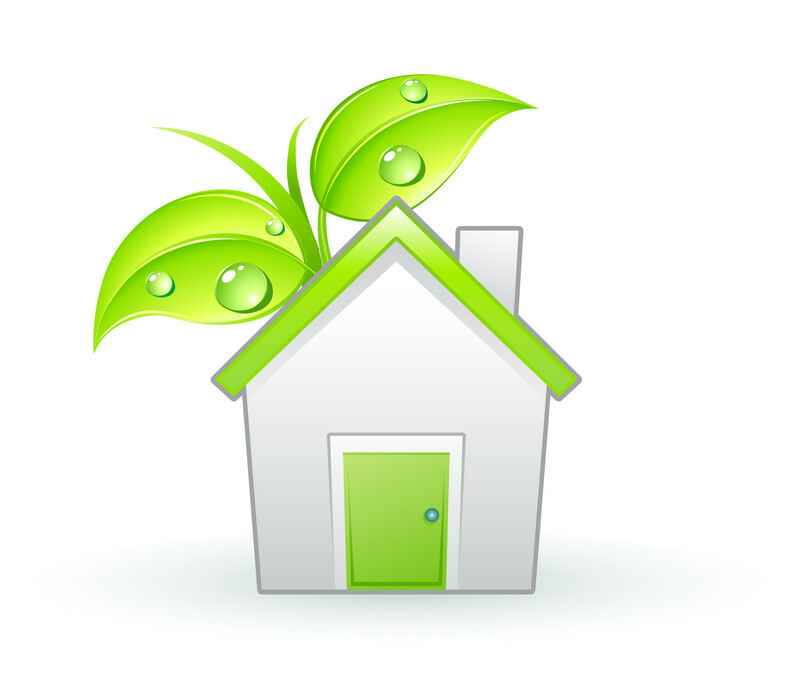 Our Ecocert Organic Certification is in process and will be completed during 2012, as will our official Beauty Without Cruelty endorsement. Our professional- grade products are suited to all skin types, helping to restore health to dry, damaged and blemished skins, and supplying superior nutrition to mature skin to help keep it youthful and radiant. 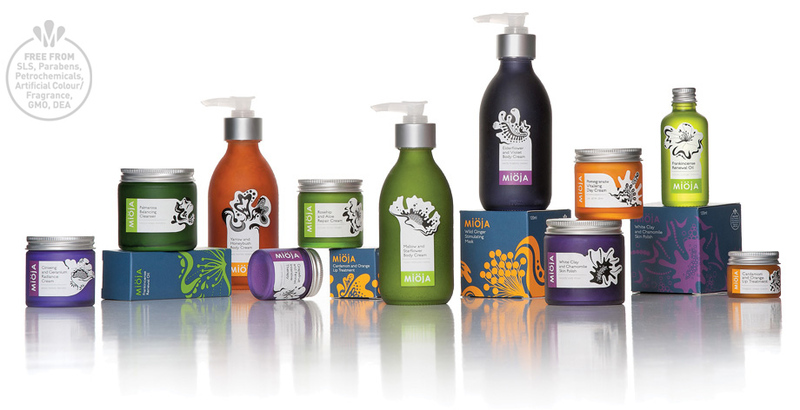 Available at salons and spas both locally and internationally, Miöja Skincare supplies both retail and professional sizes. Our signature Miöja Bliss treatment offers an individually tailored facial combined with a bio-energy treatment using Miöja Elixirs- hand- blended and potentised aromatic oils, available only through accredited therapists. Mioja’s three ranges, Green, Orange and Violet, are formulated with specific therapeutic and energetic purposes, each serving the individual needs of your skin and your self. Miöja is founded on the ethos that beauty needs no artifice. Our products are formulated with absolute integrity to restore balance and harmony on all levels; a return to innate beauty.